Ruth Malcomson Schaubel, a 1924 Miss America died Wednesday at Delaware County Memorial Hospital. 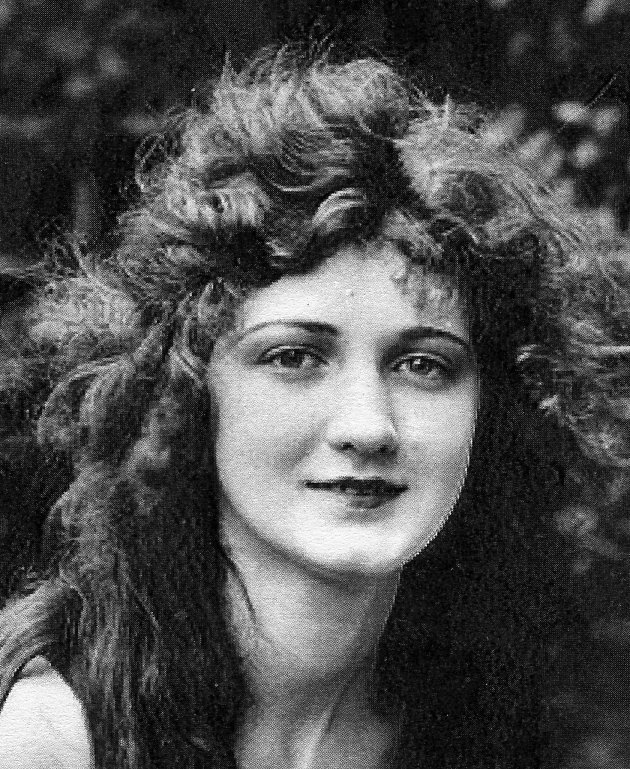 She was 82 yrs old and lived in Broomall, PA. As an 18 year old Philadelphia native, Ruth Malcomson, won the contest in its 4th year, having also won the Miss Philadelphia and 1924 Miss Pennsylvania pageants. For approximately 5 years after her year as Miss America ended, Mrs. Schaubel was a professional model for H. Armstrong Roberts, a professional photographer. In 1931 she married Carl Schuabel, later vice president of administration at Widner University. "She became a housewife and loved the job, thank goodness," said her husband Carl Schuabel, who met his wife after he drove a polo ball out of bounds and it landed in her lap. Besides her husband, surviving are her son, Carl A. Jr.; three grandchildren, and a sister. Funeral Services will be at noon today at the Toppitzer Funeral Home, Garrett Road at Lansdowne Ave, Drexel Hill. Interment is at Arlington Cemetery, Drexel Hill.